Lewis Hamilton led Sebastian Vettel in qualifying for the Brazilian Grand Prix, but neither were immediately guaranteed of a front-row start, with potential investigations set to drop them down the grid. Hamilton blocked Sergey Sirotkin in Q2, while Vettel was sent to the stewards for a bizarre incident which saw him "destroy" the weighbridge. Vettel's case was referred immediately to the stewards. The German drove onto the weighbridge in Q2 and drove off again under his own power as he rushed to his pitbox to be fitted for soft tyres. It left the FIA weighbridge unusable in Q3 and it is likely that the German will be punished for the bizarre incident. 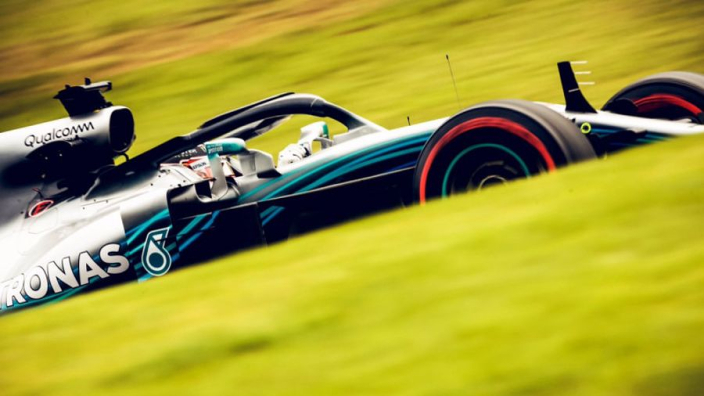 Hamilton crossed the finish line quickest to secure an 82nd pole position, however, it could yet be taken away after he swerved into the path of Sirotkin. Both were on out laps, which could play into the champion's hands. Valtteri Bottas and Kimi Raikkonen lay in wait to take advantage if both front-runners are punished with grid penalties, while Max Verstappen took fifth ahead of Red Bull teammate Daniel Ricciardo. Who will serve a five-place grid penalty for taking a new turbocharger. Ricciardo's sanction means Marcus Ericsson will start at least sixth, just ahead of Sauber teammate Charles Leclerc. 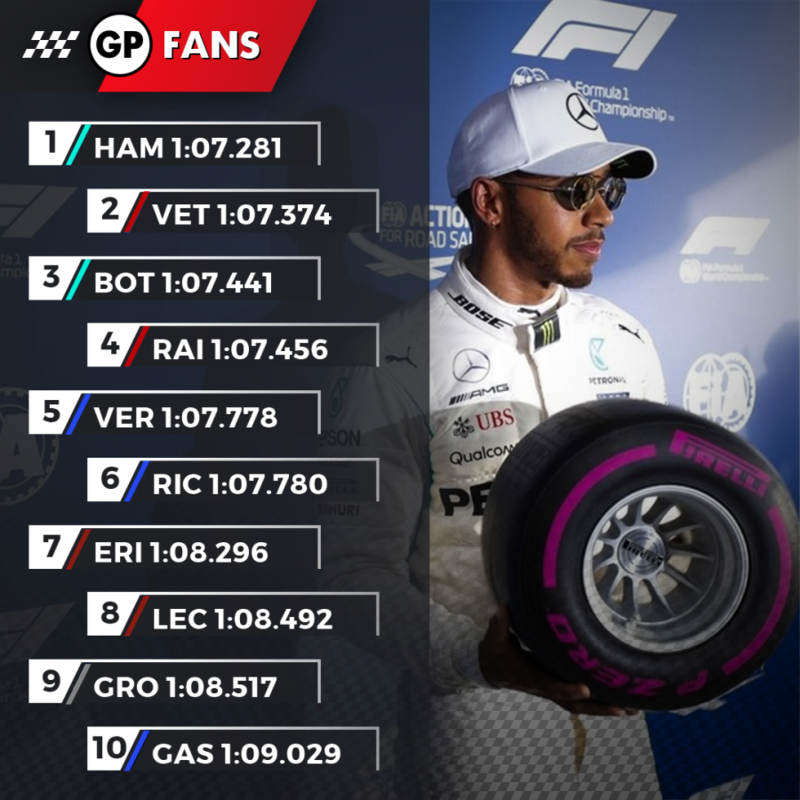 Romain Grosjean and Pierre Gasly rounded out Q3's top 10, with Kevin Magnussen set to be promoted by Ricciardo's sanction, putting both Haas cars in the top 10, with Renault languishing further down in the race for fourth in the constructors'. A session shortened by rain saw Sergio Perez, Esteban Ocon, Nico Hulkenberg and Sirotkin drop out. 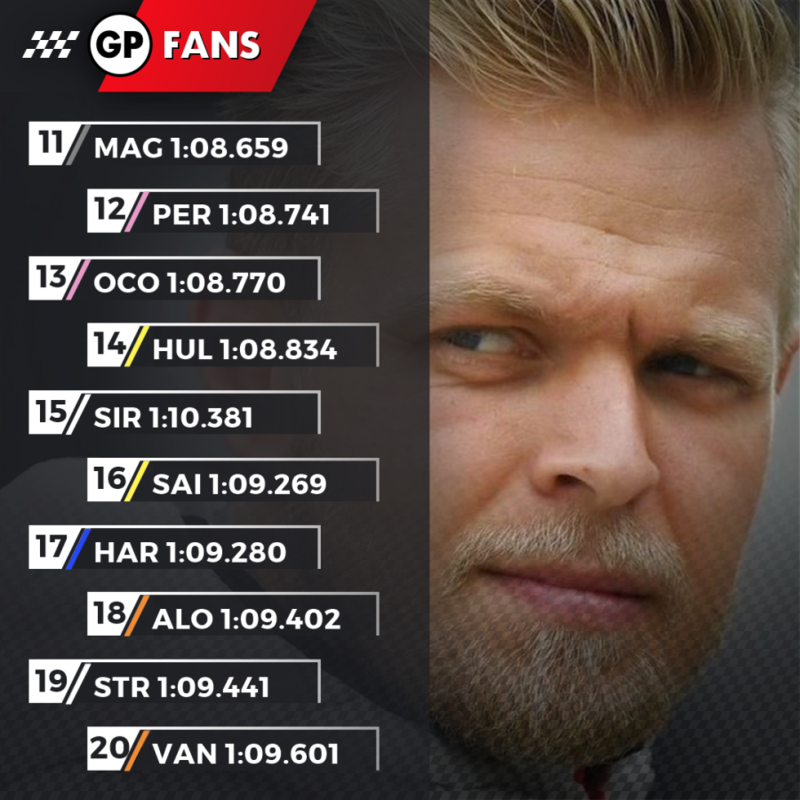 Kevin Magnussen was the unfortunate victim of Leclerc's late salvo in Q2, which saw him improve his lap time on a damp track as others had given up on improving. Carlos Sainz missed out by five thousandths of a second, with birthday boy Brendon Hartley, Fernando Alonso, Lance Stroll and Stoffel Vandoorne going out in a drizzly session.